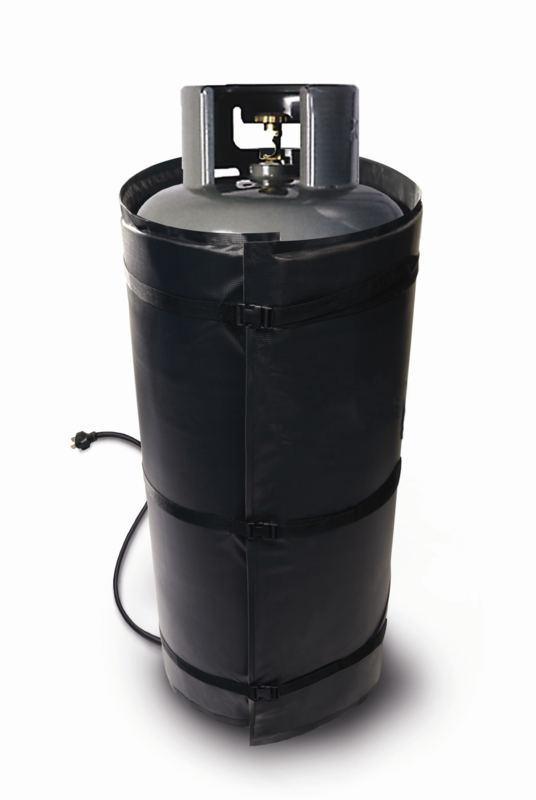 In addition to installing pressure regulators – we highly recommend using a heated cylinder wrap or Powerblanket gas cylinder warmer to avoid propane “Freeze-Out” conditions often occurring in cold weather climates. 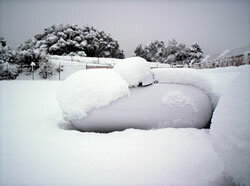 While using a pressure regulator or adding additives to your propane mix may be helpful – nothing has been found to be more effective at eliminating costly refills and unnecessary frozen tanks, than the Powerblanket. Powerblanket insulated electric wraps are heated using a patented 120V (240V optional) heat spreading technology called GreenHeat. 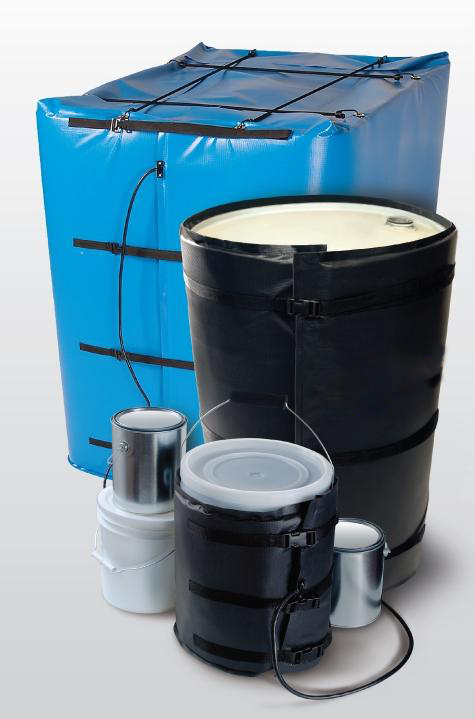 Engineered for use at high elevations (Rocky Mountains) – the team at Powerblanket manufacture a complete line of heated cylinder wraps for both large and small operations.